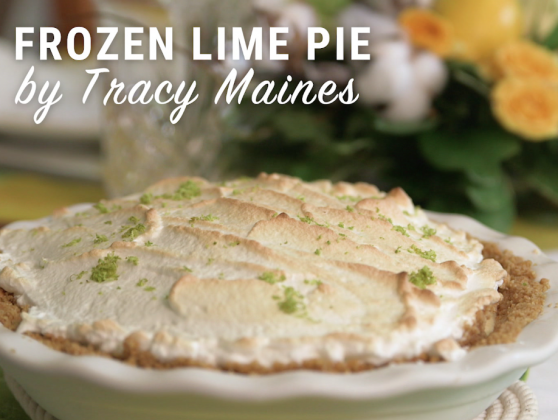 Learn how to cook this sweet dessert of Frozen Lime Pie with Tracy Maines. 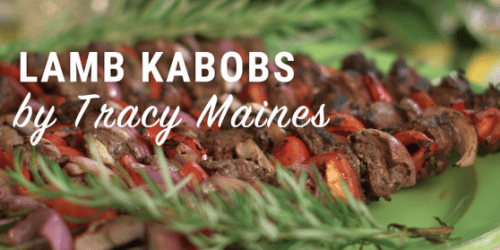 In anticipation of our Seasons at the Lake documentary. 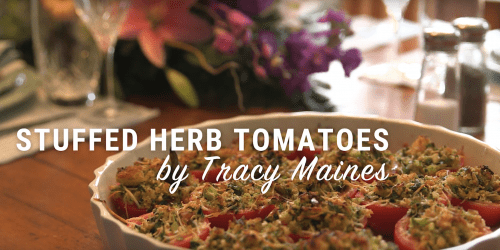 Tracy Maines cooks up some of her favorite recipes, showing us how food plays a role in binding families and their vacation traditions together.